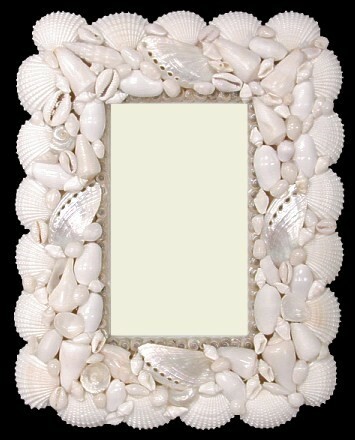 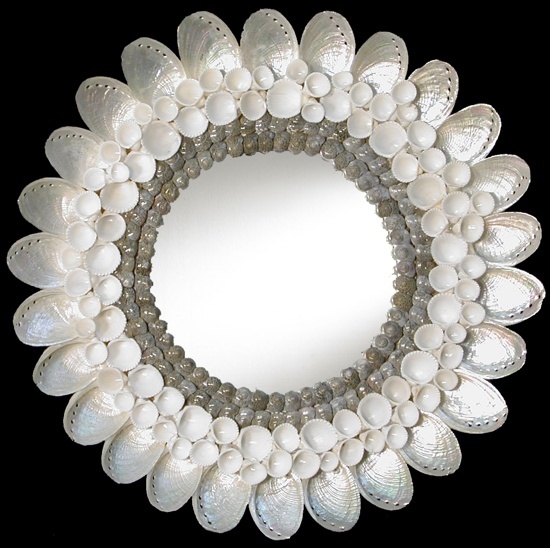 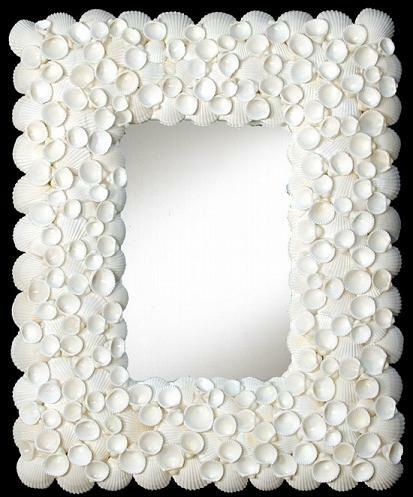 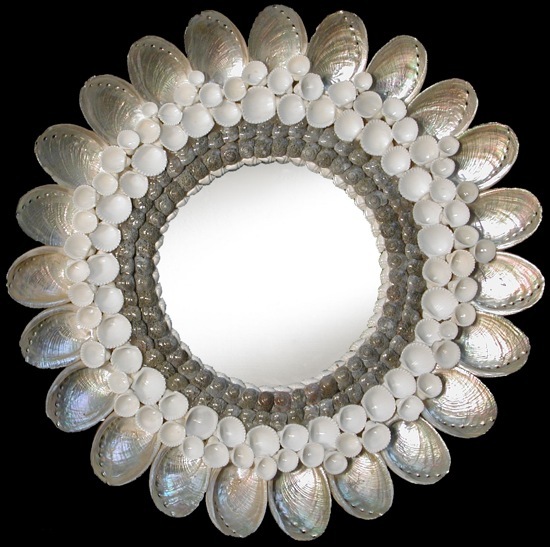 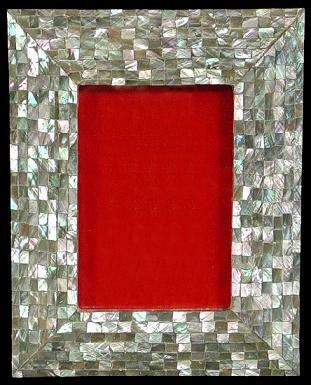 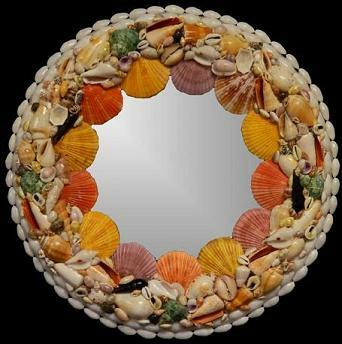 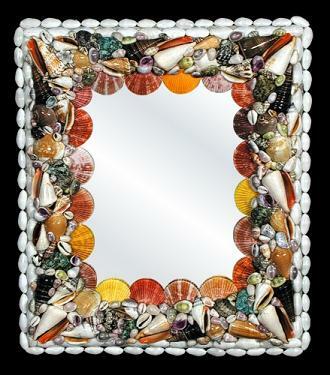 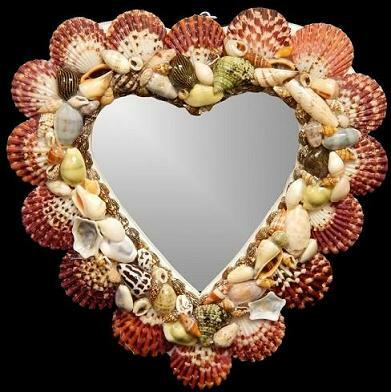 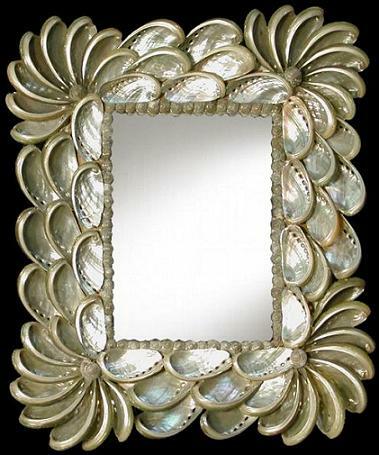 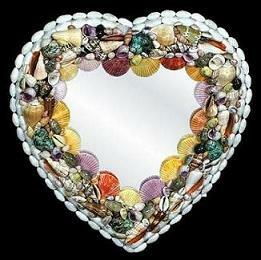 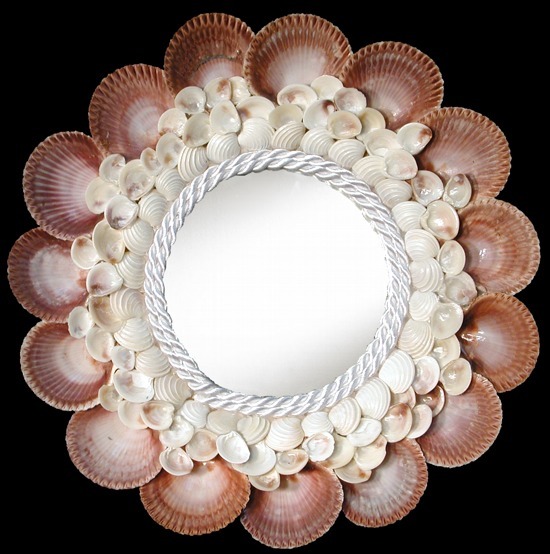 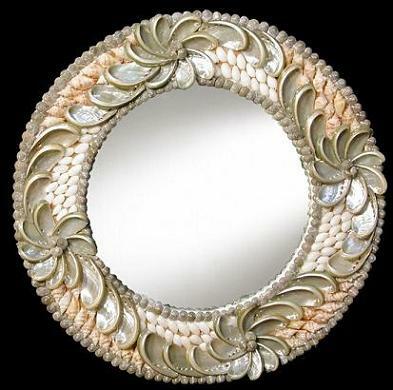 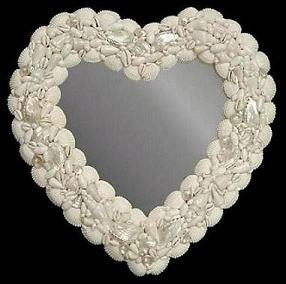 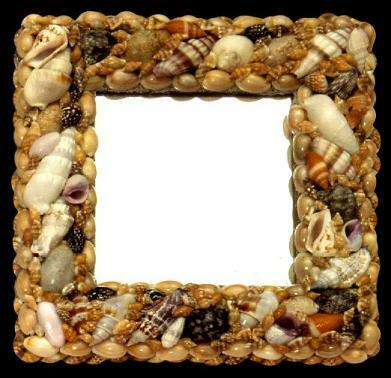 Hand Crafted White Cockle Shell Mirror. 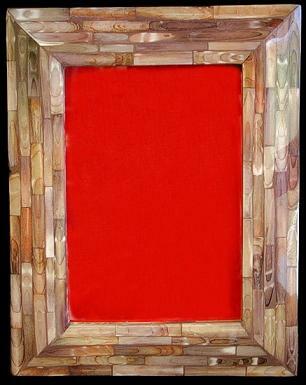 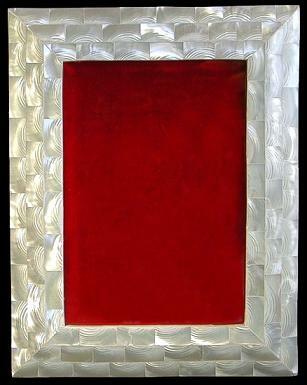 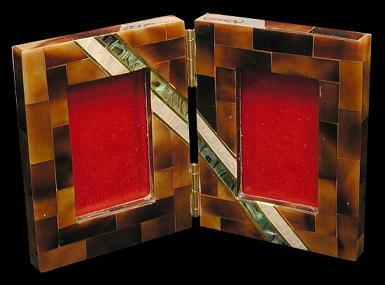 Size is overall size of Frame. 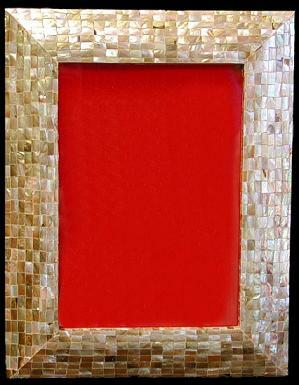 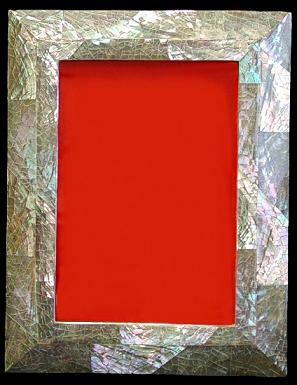 Picture size is 3"x5"